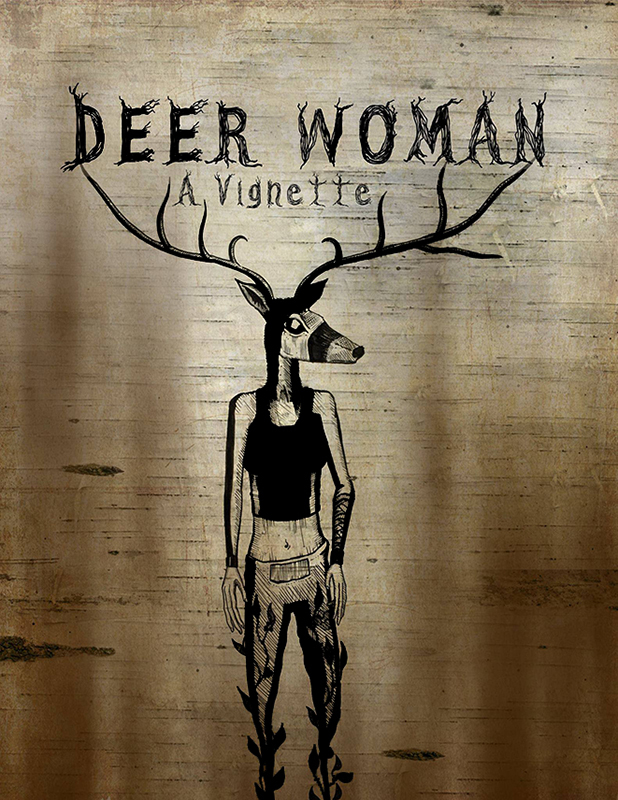 We are joined by a guest piece this week for Indigenous Comix Month – Sean Carlton is a PhD Candidate at the Frost Centre for Canadian Studies & Indigenous Studies at Trent University. Please follow the links for more on this in-depth piece! The 142 page comic book traces the stories of six individuals—Isaac Brock, Charles de Salaberry, Laura Secord, John Norton, Enos Collins, and Tecumseh—who are all portrayed as distinctly Canadian heroes because of the pivotal roles they played in forging “Canada” out of the flames of the War of 1812. Canada 1812 memorializes these individuals in six separate stories, extoling each figure’s various virtues such as courage, bravery, and patriotism. The comic book opens with a hero-worshiping story of British military general Isaac Brock and the first panel of the first page depicts him as simplistically stating, “War is coming. Good.” Similarly, the story of Laura Secord is full of stereotypical tropes about gender, race, and the nation, the likes of which have been expertly examined by Colin M. Coates and Cecilia Morgan. As the work of Coates and Morgan suggests, it is important for historians to spark critical conversations about the ways in which past figures are used by different groups to reinforce troubling narratives that legitimize colonialism and Canadian nation-building. In hopes of sparking such a conversation about Canada 1812, I will more closely examine the representations of Indigenous peoples in the comic book, specifically the depiction of Shawnee chief Tecumseh. In this article, I argue that Canada 1812 is a prime example of how people manufacture and manipulate the image of Tecumseh for the purposes of Canadian nation-building, a process that historian Robin Jarvis Brownlie has recently labelled the “co-optation” of Tecumseh. 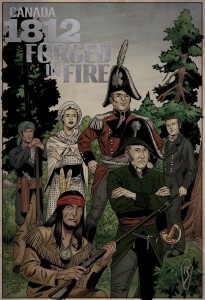 Despite his inclusion in the comic book to show a sort of multi-cultural coming together to defend Canada, I contend that the representations of Tecumseh in Canada 1812 ultimately conform to racist stereotypes of Indigenous peoples that rationalize colonialism and Canadian nation-building as benevolent, even natural and inevitable. The way we are taught to see the past shapes our understandings of, and actions in, the present and future. Thus, the representations of Tecumseh in Canada 1812 are problematic not only because of their racist underpinnings, but also because they play important roles in forming perceptions of Indigenous peoples that continue to justify Canada’s colonial policies of coercion, displacement, and assimilation. As part of our ongoing Indigenous Comix Month feature, we’re looking at how Indigenous comics creators are doing their work and supporting each other. We’re honoured to be joined by Lee IV of the Indigenous Narratives Collective for a discussion on culture, diversity, stereotypes, and supporting one another in the industry. How did the INC come to be, and what is the goal of the collective? Lee: “Originally pitched as an idea by Arigon Starr, Jacques La Grange (San Carlos Apache) and Theo “Teddy” Tso (Las Vegas Paiute) at the 2011 San Diego Comic Con, a group of Native American comic book writers, artists, designers and creators convened at the annual Phoenix Comic Con in June 2012. 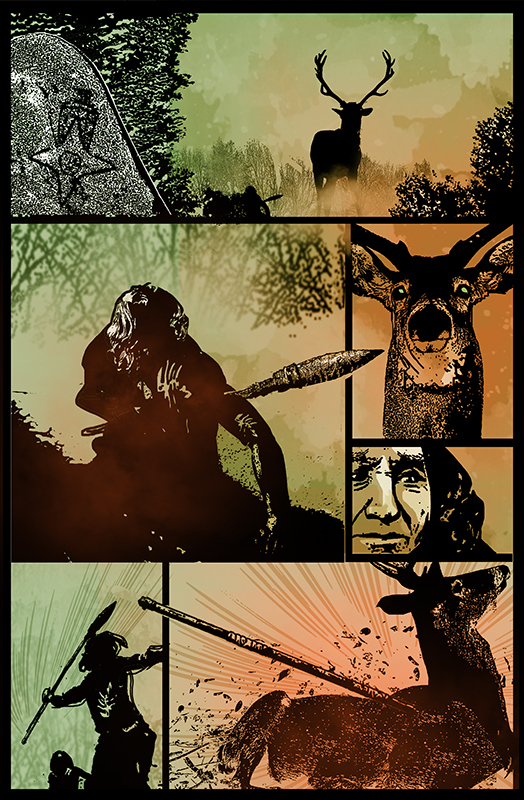 The goal was to bring together Native American and Indigenous comic book artists and writers to create comic books that were representational of Native peoples in an authentic and meaningful way. 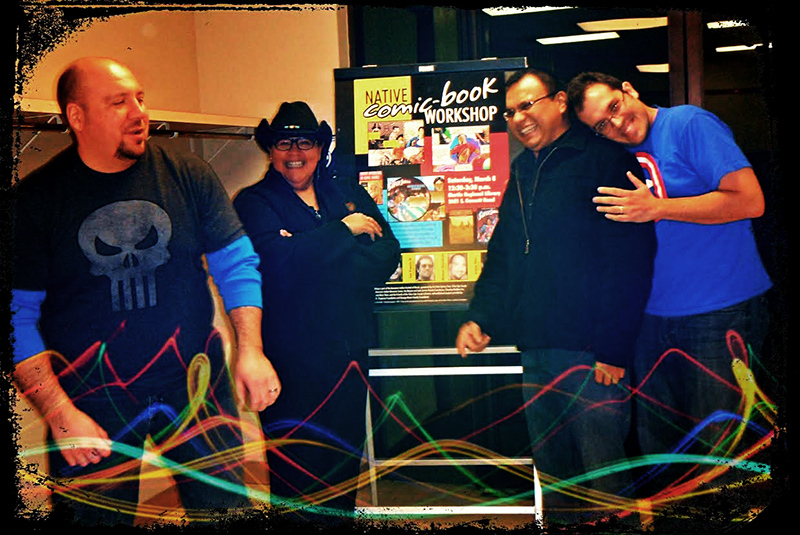 The Indigenous Narratives Collective – Tulsa Public Library, March 2014. 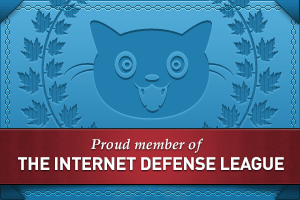 How do INC folks help to support each other in an industry that continues to resist diversity in many ways? 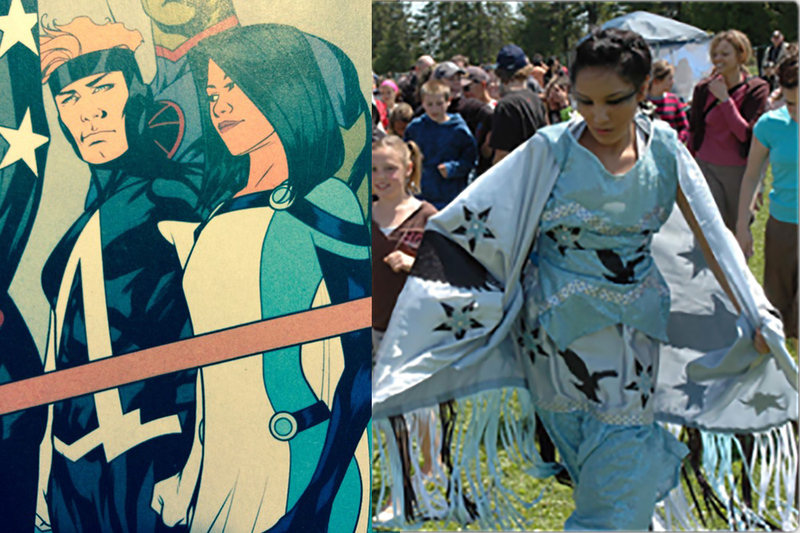 Indigenous people deal with stereotypes so much–in large part because they are so sparsely represented in conventional media.. What do you think comics (and Indigenous comics creators) can do to help with this? For more from the INC, check out their website: INCOMICS.COM!